Hey guys, so as you may know my giveaway to win an Urban Decay palette ended last night and there were so many entries. Thank you to everyone who participated but there can only be only winner. 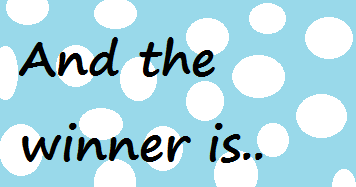 The winner of the Naked 3 palette giveaway is..